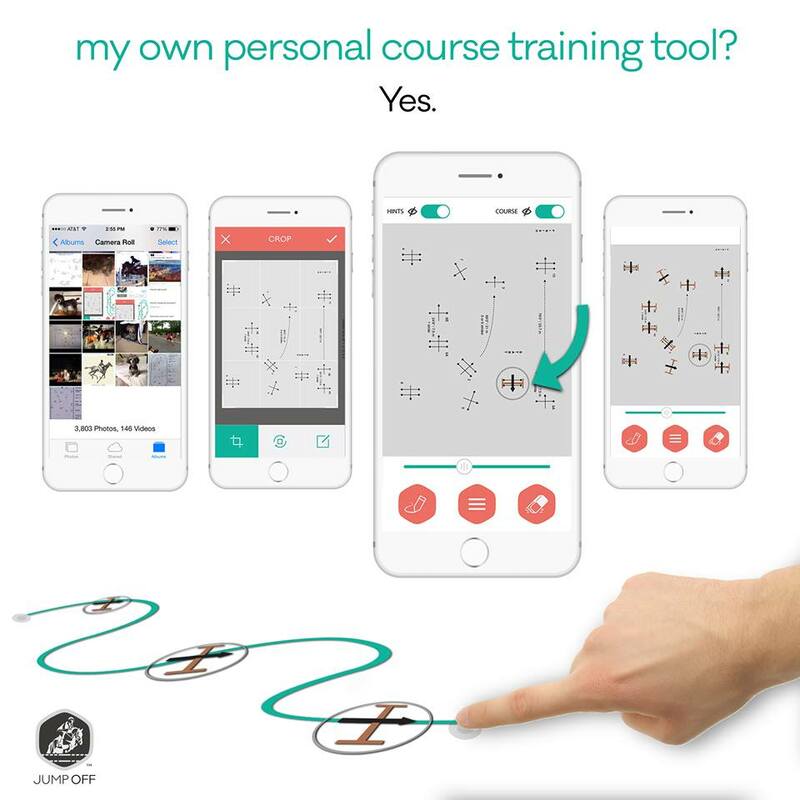 Jump Off is a new mobile application for equestrians to help memorize and train courses. Users can upload their courses and quickly memorize them. Check out this great article on Jump Off by the folks over at Horse Junkies United.